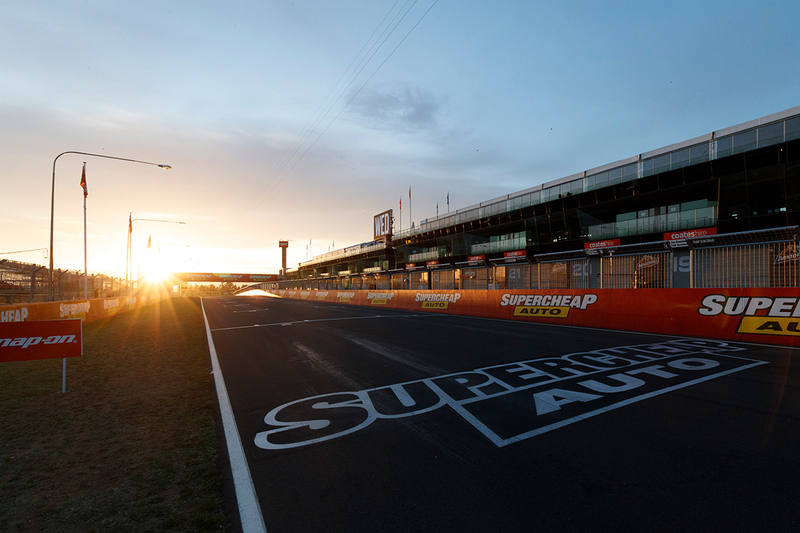 The ever-increasing demand for campsites at the Supercheap Auto Bathurst 1000 has led to the creation of a brand-new release, to be known as The Orchard. Campsites for fans heading to this year’s Great Race, on October 4-7, go on sale today (Friday) at 2pm and are expected to sell out within days. The Orchard has been developed by Bathurst Regional Council in conjunction with Supercars, and is located next to the existing Chase Campground, within walking distance of the track. The new release can cater for an additional 600 sites, adding to the existing 6,500 camping spaces around the famous Mount Panorama circuit. The Orchard will feature powered and unpowered sites with toilets and showers. Located off College Road and in a prime position near the famous Conrod Chase, The Orchard is one of eight campsites available for fans heading to Mount Panorama in October. Sites will again be available in the Paddock, Chase and Enduro Campgrounds, Motorhome Park, The Orchard and Max Cameron Campgrounds as well as the McPhillamy Park and Reid/Sulman Park sites on top of the iconic Mount Panorama. Supercheap Auto Bathurst 1000 Event Manager Rachael White says demand for the iconic camping experience is expected to be as strong as ever when campsites go on sale at 2:00pm. “We’re very pleased to have worked with Bathurst Regional Council on developing this new campsite, The Orchard,” Miss White said. “It’s in a great spot for fans of all ages and extends our offering to cope with the huge demand we experience for campsites every year. 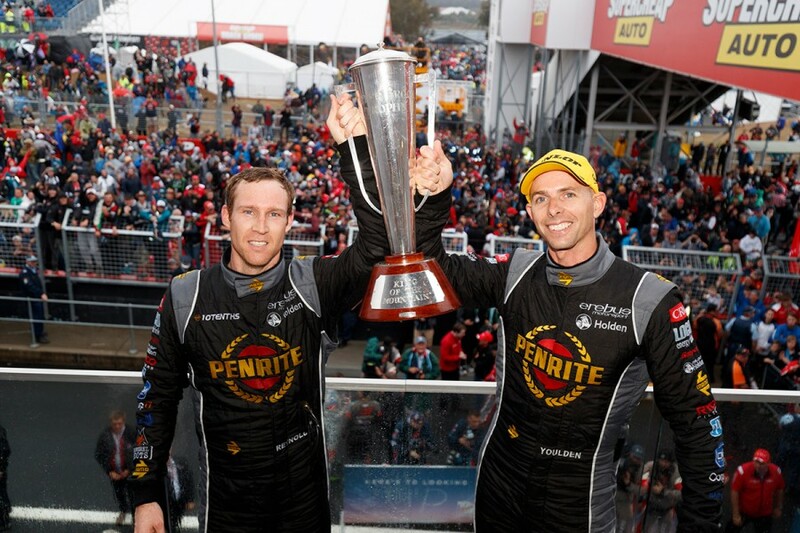 “Over the past few years the sites at the top of Mount Panorama and the paddock area campground have been extremely popular, taking just four days to sell out. “Our fully-powered motorhome options remain hugely popular, given their proximity to the track and family-friendly facilities. “Last year’s event was attended by 205,693 fans, the second highest attendance in the history of the race and a one percent increase on 2016. General Admission, Platinum Grandstand, Trackside and Paddock Pass tickets are now available via ticketek or supercars.com, with kids under 12 admitted free. Grandstands will again be located along the main straight and on the outside of Turn 1. Platinum Grandstand seats have sold out in recent years and with seats expected to be snapped up quickly again this year patrons are encouraged to purchase early.